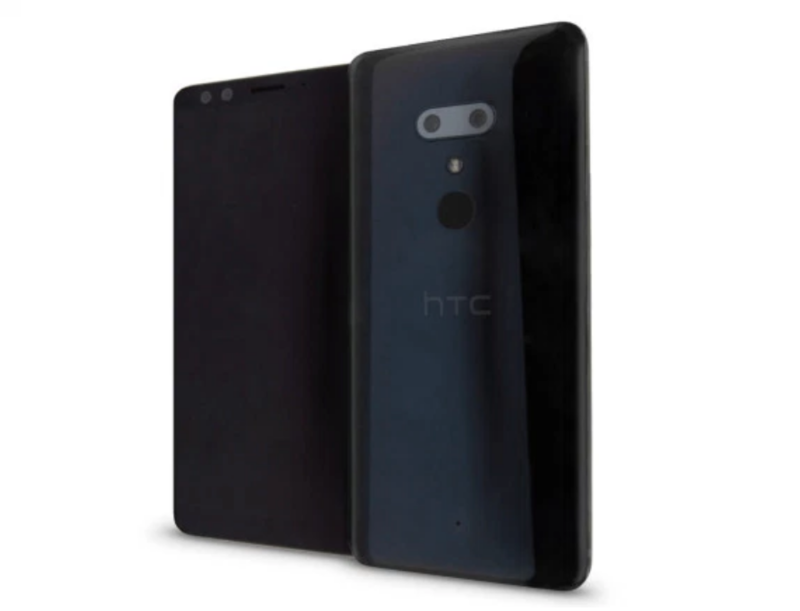 We've heard quite a bit about the upcoming HTC Imagine, but we simply assumed that it'd be dubbed 'U12' since its predecessor was called U11 and there doesn't seem to be a smaller model in sight. It turns out that the phone may actually be named U12+, despite the fact that there may not be a regular U12. VentureBeat's Evan Blass learned about this from a person familiar with HTC's plans. According to the source, U12+ is discussed in terms that make it seem legitimately competitive with Galaxy phones, Huawei Mates, and other phones with "modern" designs. It's also said that the plus suffix is to better align it with the Galaxy S9+, even though a smaller U12's existence is questionable. We've already heard about the specs on this thing: a 5.99" 1440p display, a Snapdragon 845, up to 6GB of RAM, up to 256GB of internal storage with microSD expansion, a dual 12MP + 16MP camera setup on the back, an 8MP sensor up front, and a 3,420mAh battery. Also present will be IP68 water resistance, HTC Face Unlock, Edge Sense 2.0, and Android 8.0 Oreo. The U12+ was originally expected to debut in April, but its launch date is said to have been pushed back to early May due to a minor snag in development. But if that means we'll end up with a more complete phone, HTC can take its time.